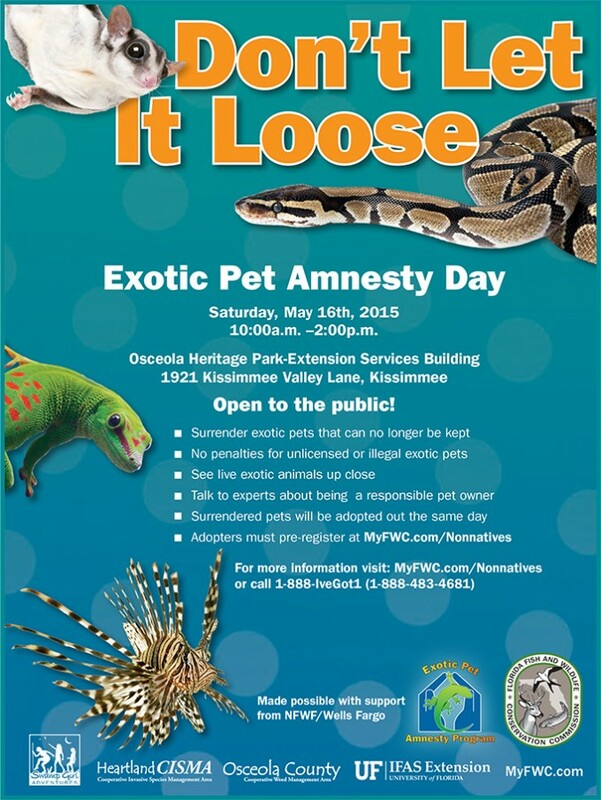 During the hours of 10:00 am – 2:00 pm at the Osceola Heritage Park – Extension Services Building, pet owners may surrender their exotic pets with amnesty (no law enforcement consequences) that can no longer be kept for any reason, no questions asked. This event is open to the public and free to attend! 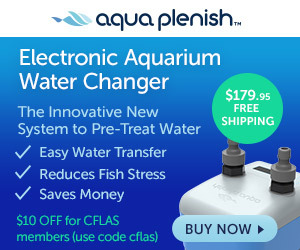 The Central Florida Aquarium Society will be educating the public about non-native and invasive aquatic fish and plants which have invaded Florida's waterways with live displays, alongside Swamp Girl Adventures. Learn about exotic pet care, see live alligators, lionfish, and exotic non-native species, and learn about plants for birds, butterflies and wildlife. There will be plants for sale to promote conservation and boost butterfly and bee populations. All exotic reptiles, amphibians, birds, fish, mammals and invertebrates are accepted at Exotic Pet Amnesty events. Domestic pets however, such as dogs and cats and rabbits, are not. 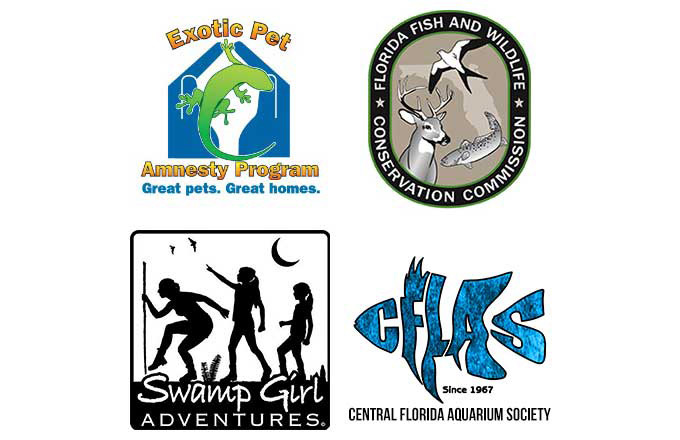 Adopt exotic pets and give them a good home (requires prior application to Florida Fish and Wildlife Conservation Commission). There are informative and educational displays. Kids and families can see exotic animals up close and learn about nonnative species issues. Exotic pets can be surrendered between 10:00 am and 2:00 pm, no questions asked. Every pet that is surrendered is inspected by a veterinarian, and all healthy pets are placed with pre-qualified adopters that same day. Qualified adopters have submitted applications that demonstrate they know how to care for the animals they are approved to adopt. Want to help find homes for exotic pets in need? Apply today! Read about how to become an exotic pet adopter.